For Canada and the United States, World War I has very different meanings. In America, it is a barely remembered oddity. Very few Americans know that 100 years ago on Friday, April 6, 1917, America entered the First World War. Buried under the tsunami of the “Greatest Generation,” that won World War II, and wedged in between that war and the Civil War some 50 years beforehand, the “war to end all wars,” as it’s known in much of the world, rates barely a blip in a country that pays scant attention to its history at the best of times. It’s a completely different story in Canada. World War I is very much present in the minds of many older and younger Canadians. And that is primarily because of one battle – Vimy Ridge, which began 100 years ago on Sunday, April 9. 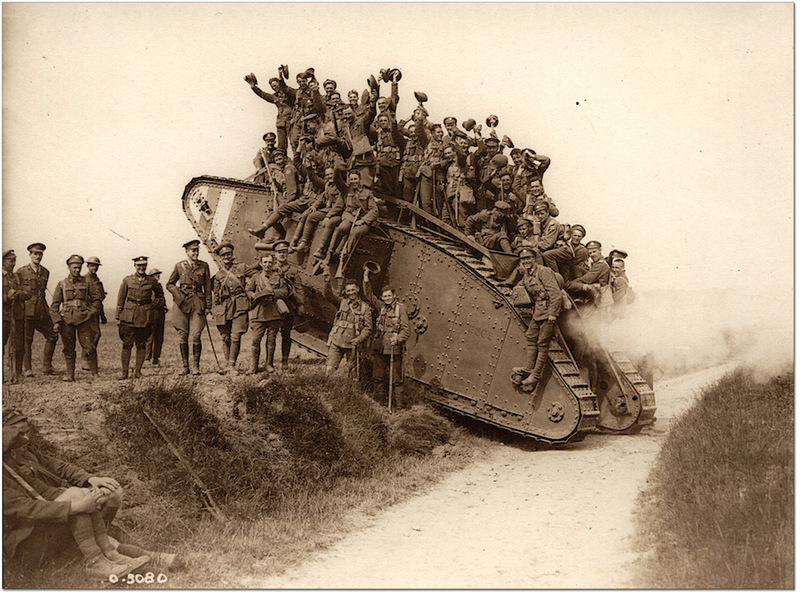 It was the first time that all four Canadian divisions in the war fought together. To our supporters, thank you. 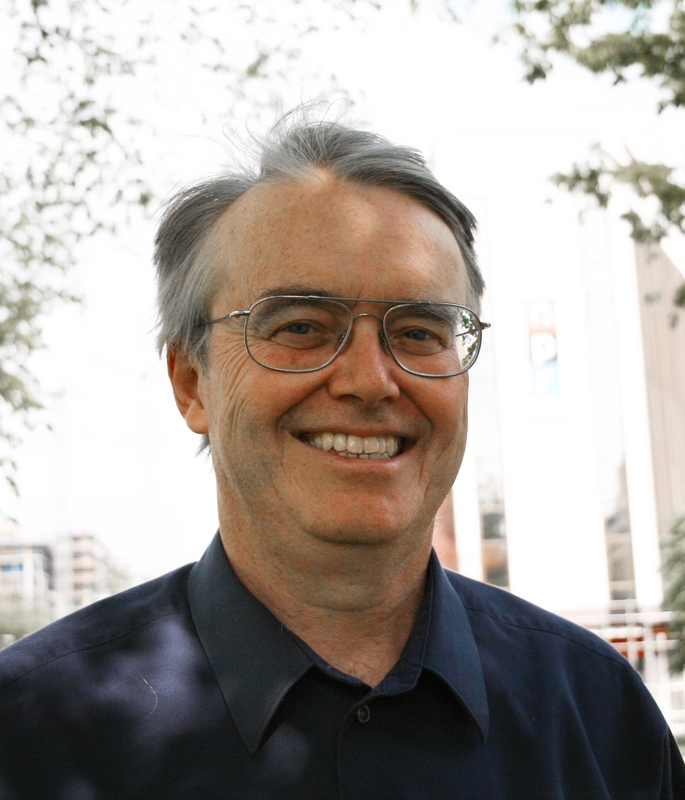 Newcomers, welcome to reader-supported Facts and Opinions, employee-owned and ad-free. We will continue only if readers like you chip in, at least 27 cents per story, on an honour system. If you value our work, contribute below. Details here. The British and the French had previously tried to take Vimy Ridge, and failed. The repeated assaults on the Ridge were little more than diversionary tactics designed to draw German strength away from a more strategically important battle, the battle of Arras. But that did not matter to Canadians, who stormed and captured Vimy Ridge. It was a battle that became mythologized, true or not, as the “moment” Canada became a country. Two events changed America’s perspective on the war. The first was the sinking of the British ship the Lusitania in 1915; 128 Americans were killed when it was torpedoed in the Irish Sea by a German submarine. After this, American President Woodrow Wilson became much more vocal in his support of Britain and France, despite the attempts of German-Americans to keep America out of the war. 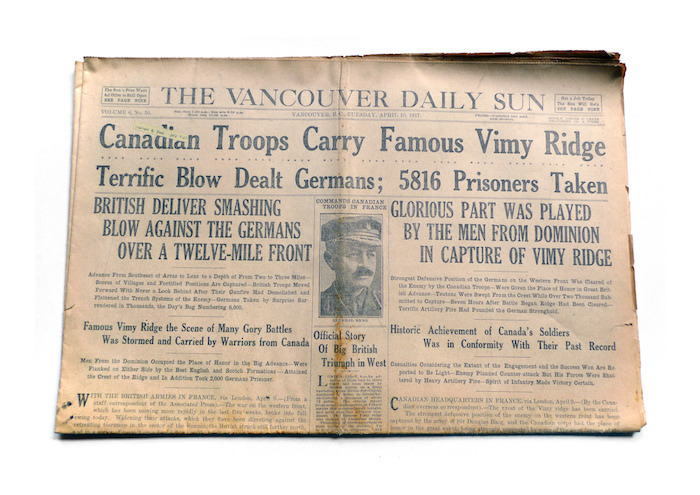 The front of a Vancouver newspaper dated April 10, 1917, celebrating Canada’s role at Vimy Ridge. Canada had been involved in the struggle from the very beginning, but always under the command of British officers. Part of Vimy Ridge’s importance was because Canadians won that battle with minimal British help. There were dark moments. In Newfoundland, which back then was a colony of Britain, and not yet a part of Canada, July 1 does not only mark the day Canada became a country in 1867, but the day that 758 Newfoundlanders took the field at Beaumont-Hamel on the first day of the battle of the Somme in 1916. By the end of that day 90% of the Newfoundland Regiment were dead, dying, or wounded. At the next day’s roll call only 68 men were present. There was hardly a town or an outport in all of Newfoundland was not touched by that day’s events. For me, World War I is also very present. I was named after a great uncle, my grandmother’s brother, who was killed by a sniper during that war. I have very strong memories of watching First World War veterans taking part in ceremonies at the National Cenotaph in Ottawa when I was growing up. As a youngster, I met several men who had fought in the war. It does not seem like it was 100 years ago to me. Taking a more realistic view, World War I was an unnecessary slaughter of hundreds of thousands of men on both sides for reasons that are still not very clear. And while Vimy Ridge was an important moment for many Canadians, it’s fair to say that it means more to English Canada than to French Canada, so the claim that it is the moment that Canada became a country needs to be taken with a grain of salt. I think that after this year’s anniversaries, World War I, the “war to end all wars,” will continue to disappear into the background, and perhaps will become only a comment in British historical dramas, Canada’s National Film Board documentaries, and maybe some Ken Burns-like filmmaker in America deciding to do a series on PBS. It led to many changes in many countries, but I doubt that in another 50 years it will be marked by more than a few paragraphs in high school history books. The battle of Vimy Ridge represents a turning point in the First World War. From April 9-12, 1917, as part of the British-led Battle of Arras, four divisions of the Canadian Corps rallied and captured the German-held high ground. However, the price of victory was steep: 10,500 Canadians perished or were injured in combat. Historians see this battle as one of Canada’s most important military victories as well as a decisive element in the consolidation of a burgeoning Canadian unity and identity. Mark the 100th anniversary of this fierce battle with these few NFB films. Go to NFB site.